We help you on your path to location independence. Every single location in this world is different, and so are the information, emotions & ideas that flow through them. While traveling through different places, we are always being influenced by different things. As a result, we receive fresh sources of inspiration for our work and life. Filtering distracting flows from the inspirational ones and staying focused on making our dreams come true is not an easy task. It is something that has to be learned and always kept in mind. 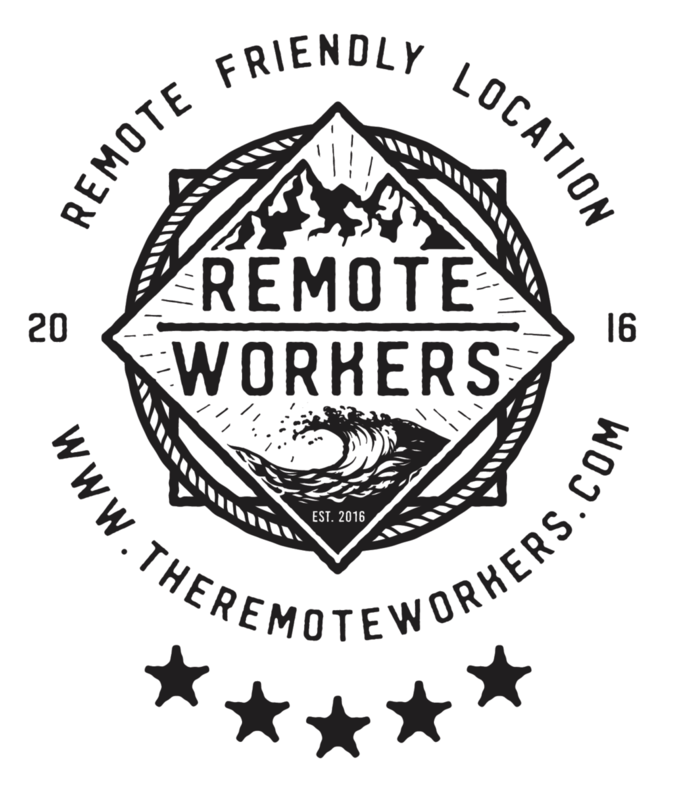 That's why having a welcoming and sharing community, like the Remote Workers, can be priceless. Join our growing international community, learn from our mentors and about things we organise – Meetups & Camps. Start taking action, join our SM groups and watch free lessons! The best way to become location free is to find a suitable remote side gig, part-time or a full-time job. We are determined to help! Register and get Beta Access to our Remote Talent Marketplace!